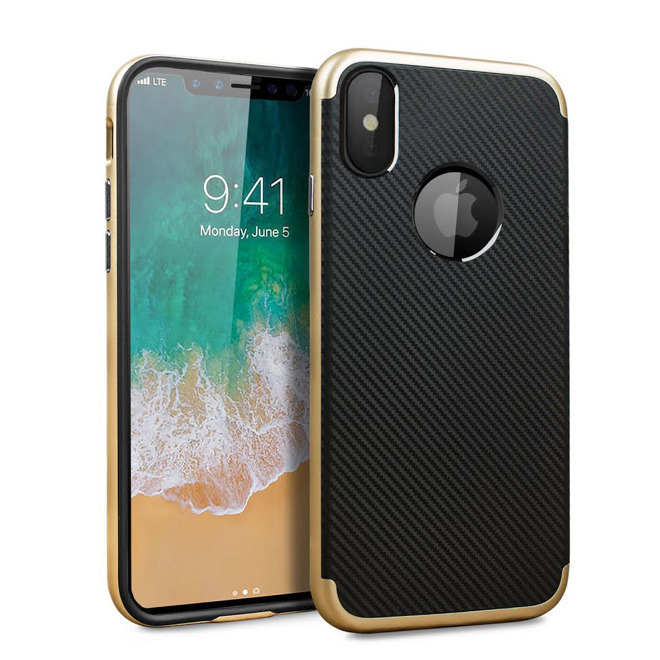 Olixar —the company behind a recent "iPhone 8" screen protector —on Tuesday launched a complete series of cases for Apple's upcoming phone, banking on rumored features such as an edge-to-edge OLED display and a vertically-aligned rear camera. The company has 9 cases in all, with opaque or transparent backs. 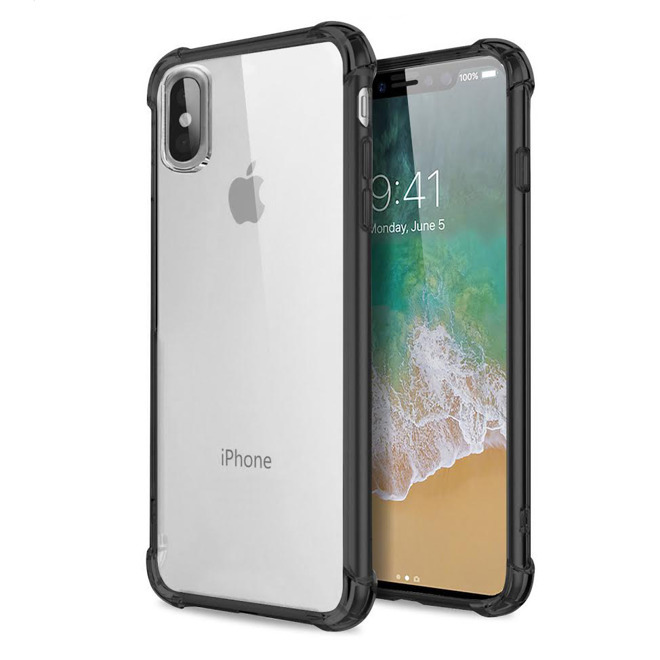 Preorder prices range from $12.99 for a snap-on clear case to $31.99 for the X-Trio, which comes in three colors and includes a screen protector. The protector is also being sold separately for the same price. Olixar is presumably basing its products on leaked schematics, which could pose a risk for buyers, especially since some schematics have likely been fake or non-finalized. Apple does sometimes provide details to case makers ahead of time, but only for products meant to ship on or after an announcement. The "iPhone 8" will likely be revealed this September, but ship in October or later because of production issues. Its centerpiece should be a 5.8-inch OLED screen, about 0.7 of that being reserved for a virtual home button and possibly other software controls. The screen should also include an embedded Touch ID sensor, and a cutout towards the top for the sake of an earpiece and front-facing sensors. Early rumors indicated that Apple wanted to embed those parts too, but if so, the company appears to have decided this was impractical. Some other anticipated upgrades include a wireless charging option, 3D facial recognition, and an "A11" processor.